Your optometric education has a shelf life. Any doctor with a professional degree would agree with this statement–a statement that applies to your own future as well. When you graduate as a doctor of optometry, right away, like that shiny brand new car driven off the showroom floor, your optometric education starts to age. How then do you make sure that your optometric education has the longest possible shelf life? This question should be a key issue as you go about the process of selecting an optometry program. You will be spending valuable resources by investing in an optometry program that will be the purveyor of your very own optometric education; therefore, you want the program to be forward-thinking in its vision and to provide an education with the longest shelf life possible. When speaking to groups of students interested in a career in optometry, I’ve explained many times that I have the answer to an important question, but none of you are asking the question! The question is, “How do I select a program that will give me the most relevant optometric education possible?,” and the answer is, “Chose a program that will educate you in an interprofessional environment where you’ll learn to work a team member on a team of professionals who work together to deliver a patient’s care.” That’s how you increase the shelf life of your optometric education! It is important to note that by defini­tion IPE is not simply students from different health professions sitting in a classroom for the same course, or working separately from one another in the same health care facility. 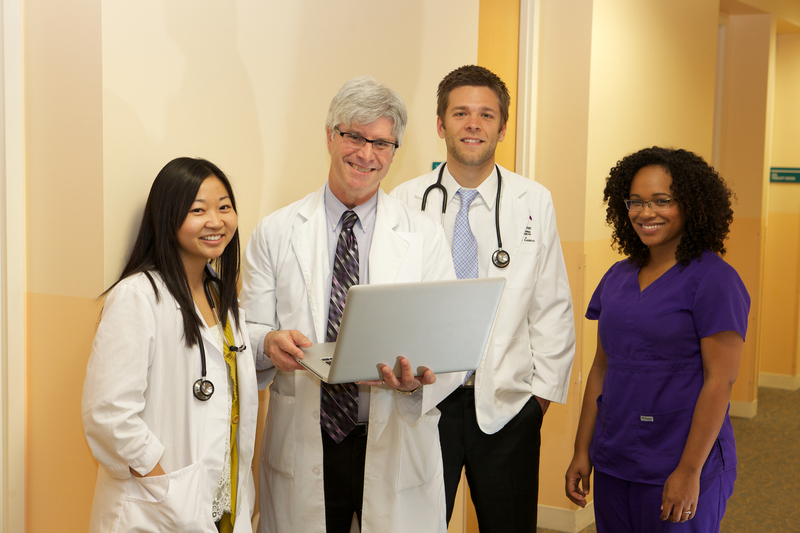 Student interaction, whether in the classroom or the patient care setting, is the defin­ing feature of IPE. While many responding institutions report shared coursework or patient care, it is not clear from the survey results that these activities strictly meet the definition of IPE. Optometry is a critical component of the primary care system in the United States, and its practitioners must be able to communicate ef­fectively with other primary care providers. Management of chronic health conditions, such as diabetes, has consequences for patients’ eye health. 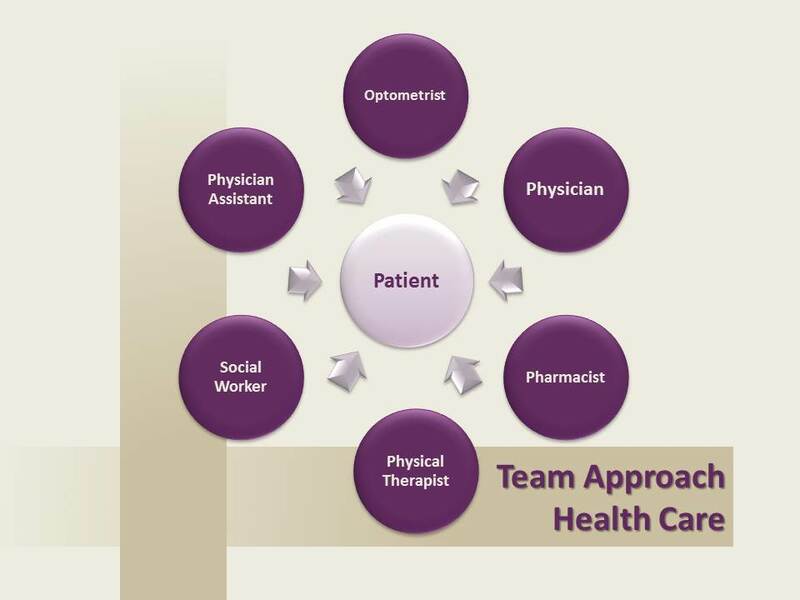 Efficient and quality eye care for both prevention and treatment of eye disease can best be achieved when members of the eye health­care team work together collabora­tively as well as with members of other health professions. With special consideration for the Affordable Care Act, optometry is increasingly expected to interact with community public health sys­tems to improve access to care and implement community-wide pre­ventive measures. Visit our website to learn more about IPE at MBKU.